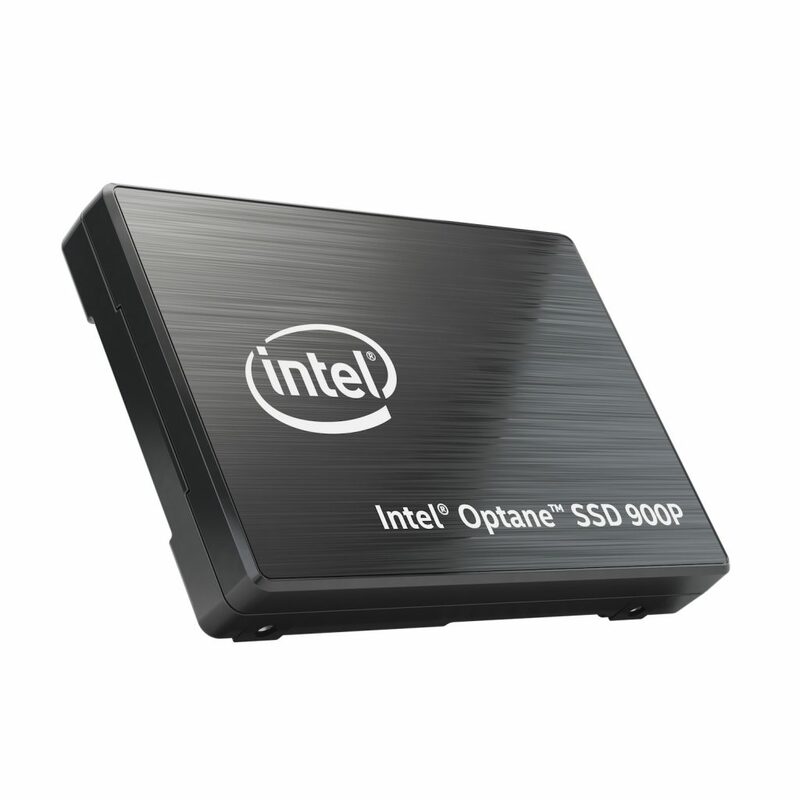 The Intel Optane SSD 900P Series delivers incredibly low latency and best-in-class random read and write performance at low queue depths – up to four times faster than competitive NAND-based SSDs – opening incredible new possibilities. With the new SSDs, users will unlock more potential from their platform. 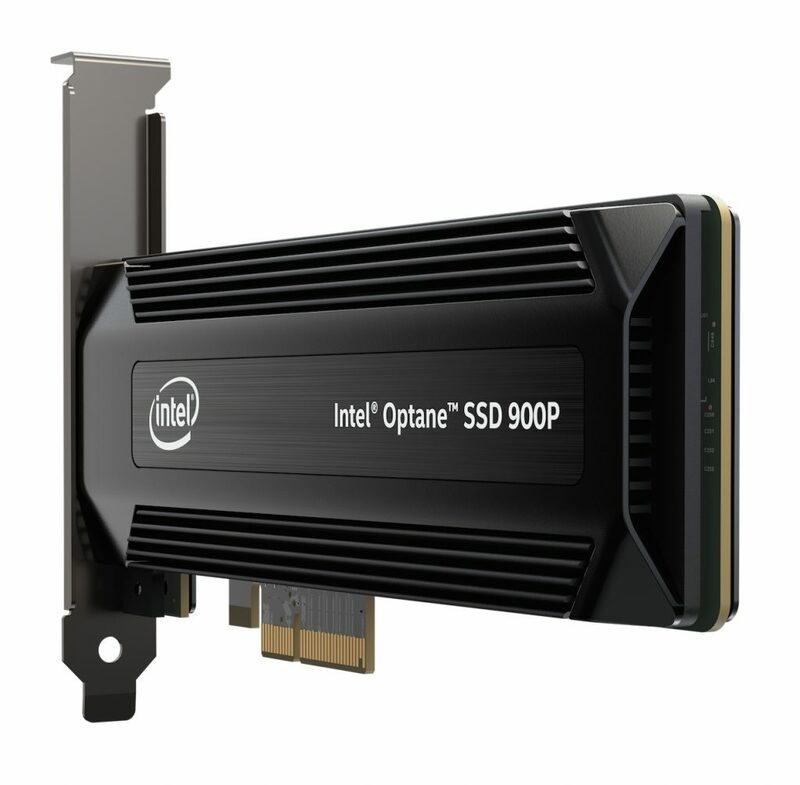 The Intel Optane SSD 900P Series is ideal for the most demanding storage workloads, including 3D rendering, complex simulations, fast game load times and more. 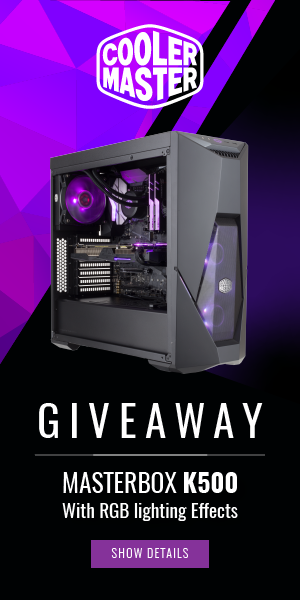 Up to 22 times more endurance than other drives also gives the heaviest users peace of mind. The Intel Optane SSD 900P Series is available through local online retail outlets worldwide, starting Oct. 27. 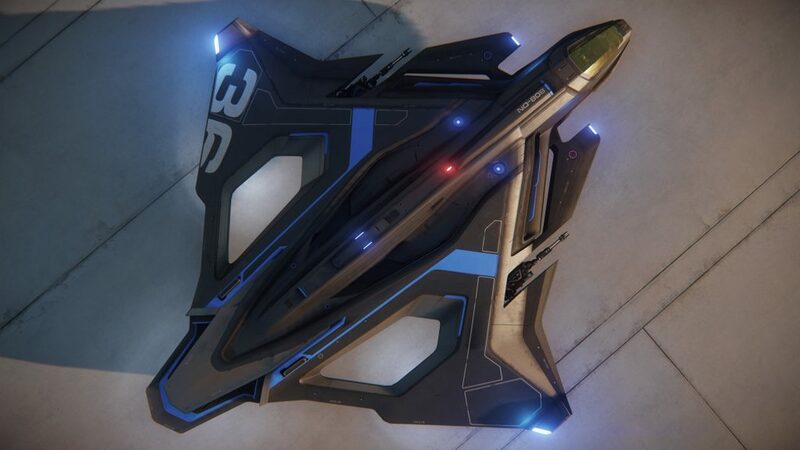 For more details on Star Citizen and the Sabre Raven ship, visit Roberts Space Industries. An Intel white paper on evaluating the SSD is available. 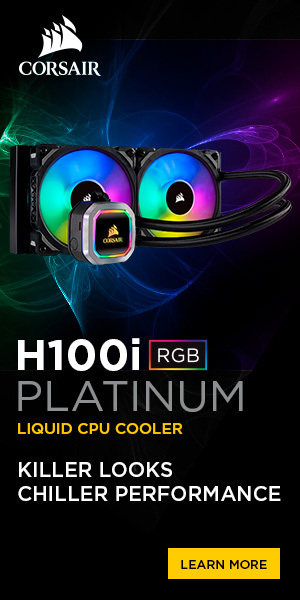 For more information on the Intel Optane SSD 900P Series and Intel Optane technology, visit Intel’s solid state drives page.